“Game of Thrones” star Maisie Williams may have accidentally said when the eighth and final season will premiere on 2019. According to an interview with Williams in the UK publication Metro, the show will return in April 2019. We have a long way to go until “Game of Thrones” returns for its eighth and final season. 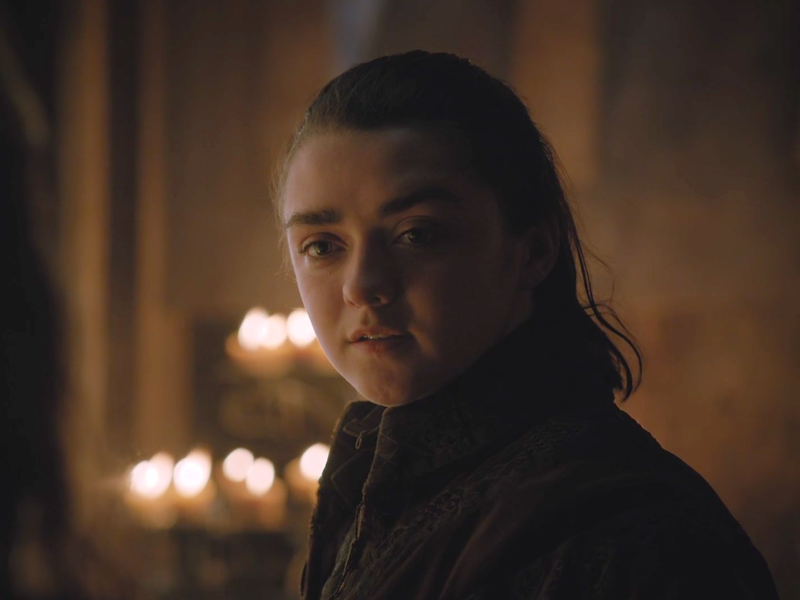 But now, thanks to Maisie Williams (who plays Arya Stark), we might know what month to expect its return in 2019. In an interview with the UK publication Metro, Williams said the show would air its first episode of the last season in April 2019.